(Reuters) - General Electric Co on Tuesday reached a $49 million (£37 million) settlement to end a long-running lawsuit over its relationship with Thomas Petters, the Minnesota businessman serving a 50-year prison term for running a multibillion-dollar Ponzi scheme. 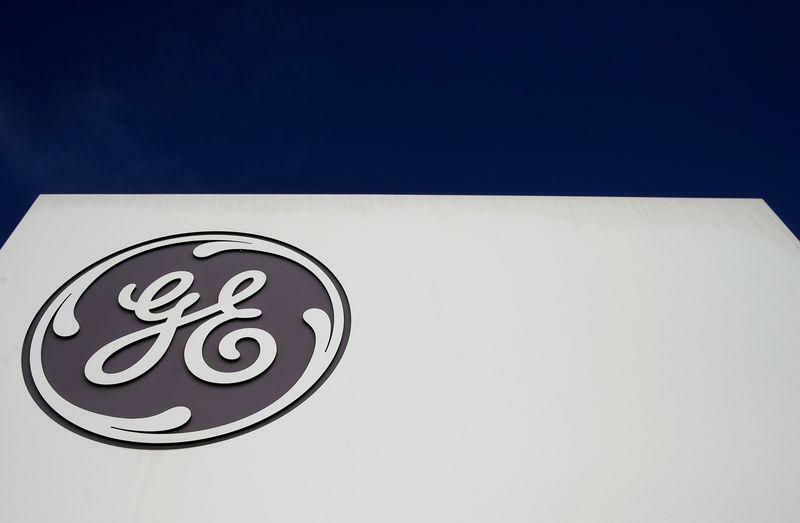 GE denied liability in agreeing to settle claims related to its General Electric Capital unit, one of Petters' lenders. A spokeswoman, Jennifer Erickson, declined to comment. Prosecutors said Petters bilked investors who thought he was using their money to buy consumer electronics from wholesalers and resell them to big-box retailers such as Costco Wholesale Corp and Walmart Inc's Sam's Club. Federal authorities raided Petters' offices in September 2008 and criminally charged him that December, the same month Bernard Madoff was charged over his own Ponzi scheme. Barry Mukamal, the trustee for the Palm Beach Finance funds, said GE Capital knew as early as 2000 about Petters' fraud, but kept quiet to ensure Petters would keep paying its fees. GE had argued that only the trustee overseeing Petters' bankrupt companies could bring the conspiracy claim. Michael Budwick, a lawyer for Mukamal, said the failure of three of Petters' other lenders to recover anything from GE on similar "copycat" claims was a factor in deciding to settle, along with the death of a key witness. "Victims of Ponzi schemes should realize they can be successful pursuing recoveries against companies they consider financially responsible," Budwick, a partner at Meland Russin & Budwick, said in an interview.